Proper skin care is vital for optimal health and well being. Patients of The Lubbock Plastic Surgery Institute who are looking for a medical spa to provide anti-aging solutions or to enhance their post-operative results of plastic surgery can enjoy our on-site MedSpa for high-quality, personalized skin-care treatments. Dr. Schmid and Dr. Mooty along with their experienced staff use the most-advanced techniques (including BOTOX, Restylane, Radiesse, dermabrasion, and more) to help patients realize their goals. After a thorough analysis of the patient’s skin, we will develop the most advantageous course of therapy (including makeup techniques, home care products, and professional treatments). It’s our priority at MedSpa Lubbock to help patients understand the process, the side effects, the recovery, and the expected results of every procedure. 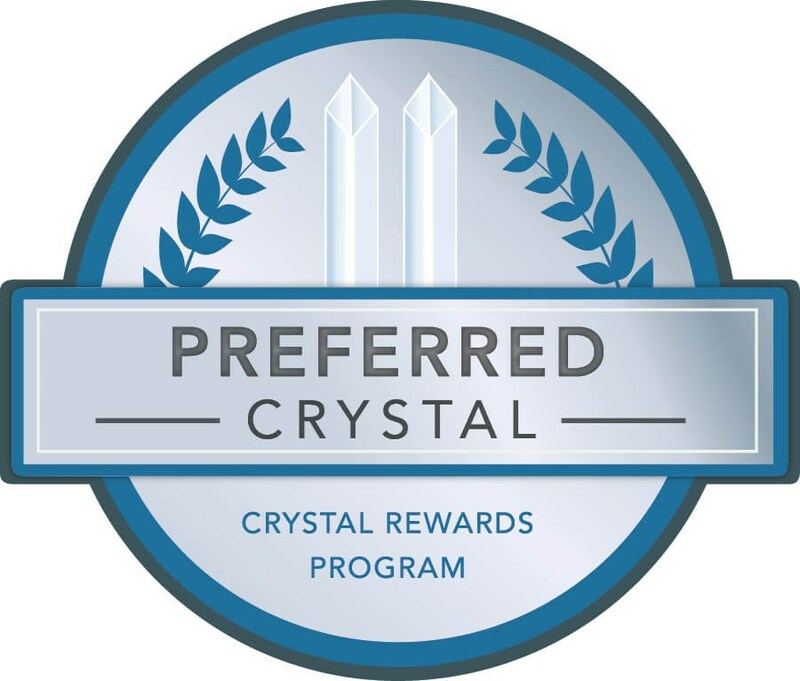 We are proud to announce that the Lubbock Plastic Surgery Institute is now a Preferred Crystal Practice, a multi-tiered program recognizing the most successful practices within the elite network of Coolsculpting Centers. Only a small handful of practices have met the standards required to receive this recognition. We are happy to give our patients great results through Coolsculpting. In the MedSpa, the doctors will perform a thorough analysis of the patient’s skin and then develop an individualized skincare treatment plan.